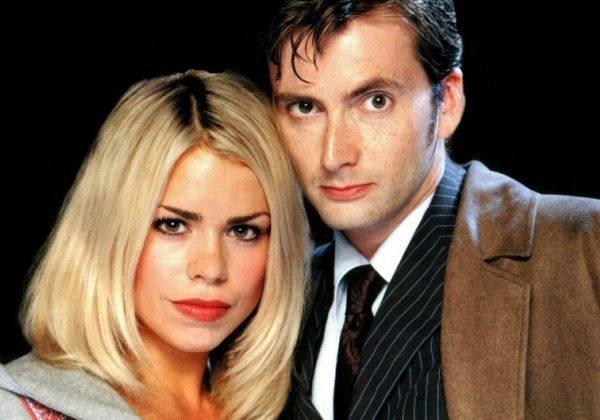 Extra tickets to meet David Tennant and his Doctor Who co star Billie Piper in Wrexham, North Wales are to be released this morning at 9am. The pair will be teaming up at next month’s Wales Comic Con taking place at Glyndwr University on April 27th and 28th. David will be appearing on Saturday 27th only. Sean Pertwee, Sam Neill, Rupert Grint, Charlie Cox, Jennifer Morrison, Ron Perlman, Hayley Attwell, Michelle Gomez, Lucy Davis and Andrew Scott are amongst other big names attending.